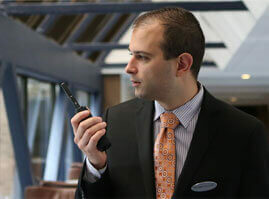 From the front desk to the factory dock, moving across campus or around the country, MOTOTRBO™ radios are connecting more people effortlessly and efficiently wherever they work. 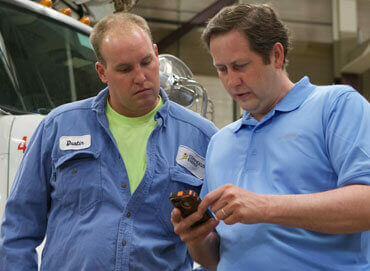 Alcom is Manitoba’s Motorola Service Partner. Our fully equipped service vehicles and trained service technicians are ready to maintain your radio equipment, during warranty and well into the future. 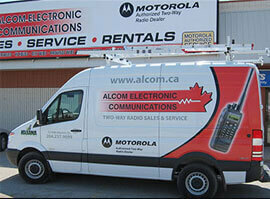 Alcom is Manitoba’s largest Motorola two-way radio dealer, service and warranty centre. Alcom owns its own private radio systems – operating under the MobileLink brand name - providing coverage for our rental customers over the entire Winnipeg city-wide region. 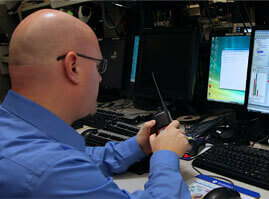 Alcom also provides support for our customers using the MTS hosted province-wide radio system. 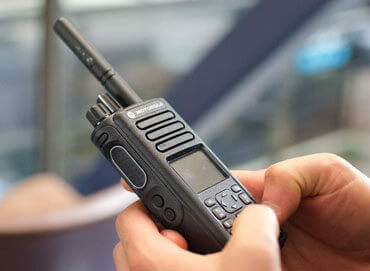 With over 33 years of two-way radio system design, installation and support service experience, we are ready to deliver a radio system to meet your needs. No matter how large or small your enterprise, MOTOTRBO offers a wide range of systems specifically designed for your business – for the days ahead and the years beyond. 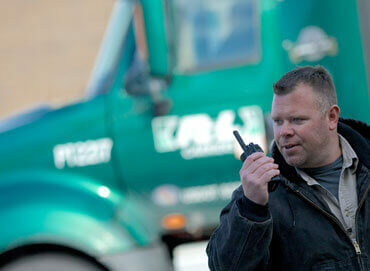 The Alcom owned MobileLink two way digital radio system provides Winnipeg businesses with city-wide, and beyond, radio coverage – with a cost effective rental program. Your world can be an unforgiving place. 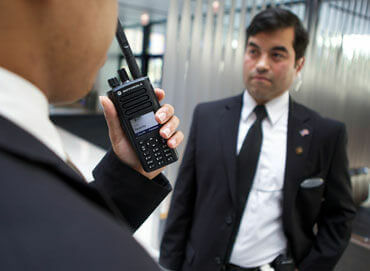 Make sure your systems are protected, two-way radios up-to-date and your teams can access the information they need. Giving you centralized control of your workforce, these applications offer customizable user interfaces to allow your dispatcher to coordinate your staff efficiently and effectively. WAVE connects your disparate networks such as radio, cellular, Wi-Fi, telephony and more so you can communicate between them. 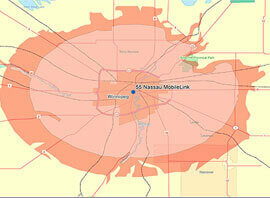 Our digital radio system provides communication solutions to many industries in Winnipeg with city-wide, and beyond, radio coverage. Customer service is our priority and has been our focus for over 28 years.We are totally committed to keeping your systems operating at peak efficiency, We utilize only Motorola factory original parts and inventory a comprehensive stock to meet our customer's demands. A do-it-yourself strategy doesn't always make sense when you're trying to balance the many demands on your time, budget, and people. 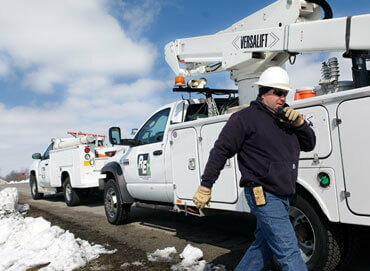 Managing a wireless network is a big job, but it doesn't have to be your job. Why not let us help? 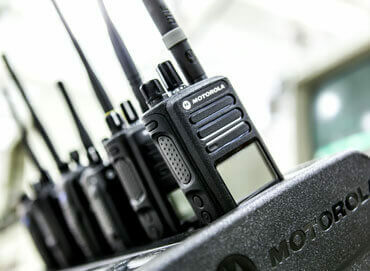 Put your Motorola communication equipment on a Maintenance Contract and save time and money before it's too late.